The Government must remember the landscape is ‘not a theme park’, farmers warned. 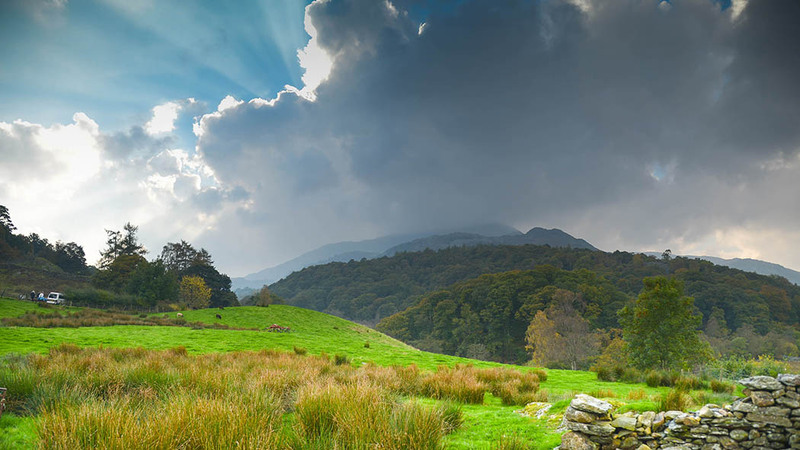 Plans to expand the network of National Parks and Areas of Outstanding Natural Beauty (AONBs) have been met with concern by those farming the areas, who reminded the Government it was not dealing with a ‘theme park’. Environment Secretary Michael Gove hinted at the possible expansion of the network of 10 National Parks and 34 AONBs to coincide with the 70th anniversary of the National Parks and Countryside Act 1949. His calls to ramp up recognition of England’s designated landscapes sounded alarm bells among the farming community following suggestions he wanted to ‘allow more people to connect with nature’. Exmoor National Park chairman Robin Milton said while he welcomed the review to ensure what was in place was ‘fit for purpose’, the Government must recognise farming sat at the core of all landscapes. “The National Park is not a theme park,” Mr Milton said. “It is a living, working landscape shaped by generations of farmers. Richard Webber of Shearwell Data, Exmoor, who is ploughing £2.5 million into the National Park each year through wages, agreed the review could cause serious issues, most notably for young people wanting to start a business. He said: “If I had my time again I would not have a business in the National Park. We are getting value assets downgraded [due to bureaucracy including planning constraints]. While the CLA welcomed the move, it said improving visitor access must be correctly monitored. CLA vice-president Mark Tufnell said the review was an opportunity to encourage more people to visit as well as emphasising the countryside as a place of work for farmers and landowners, but ‘responsible behaviour by visitors is vital for the safety and well-being of workers and their livestock’.